Georgia's Home Inspirations: Tole Tray Display! Walls. We all have at least four of 'em. 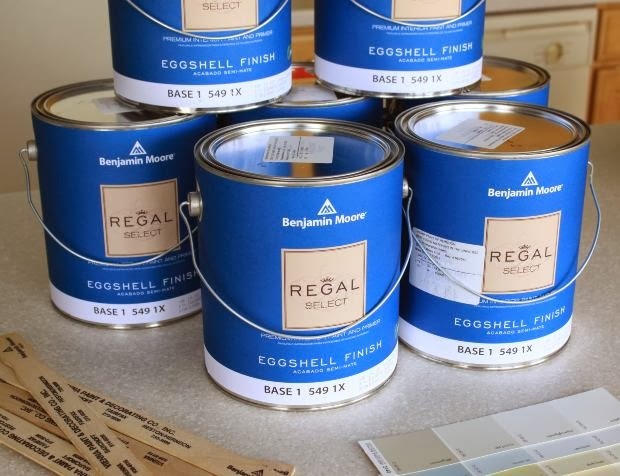 We can paint them and wallpaper them but sometimes they just need a touch of something extra -something that will provide depth and charm, visual interest and intrigue. 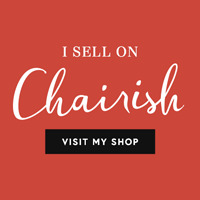 I love displaying collections on my walls - from silver tray arrangements (click here to see my post "Silver Tray Array") to a grouping of mismatched plates to a gallery wall that displays a myriad of pictures and memorabilia. Displaying our collections is a great way to express who we are. 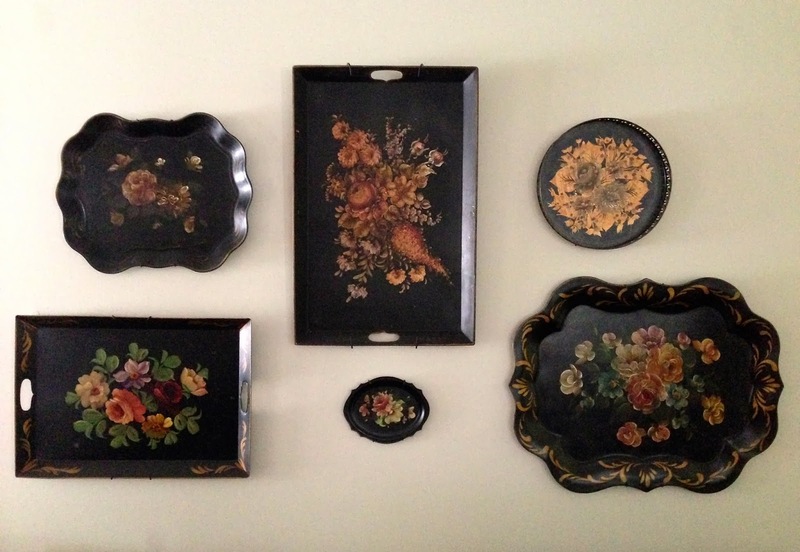 So here's a new idea to spruce up the space between your four corners - a collection of tole trays displayed as wall art! 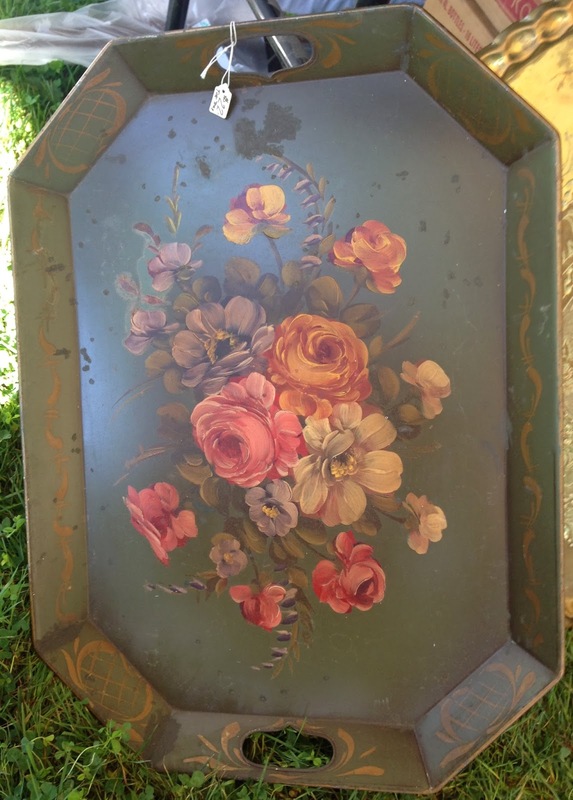 It's so fun scouring markets and antique shows for tole trays. 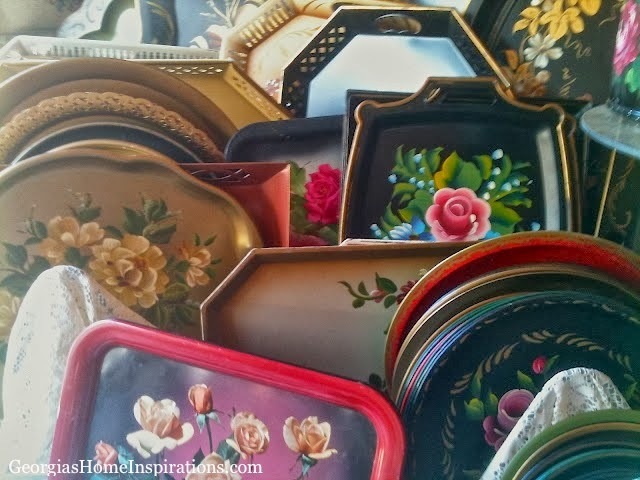 Traditional trays were made from thin metal (typically tin) covered in a black coating (originally a mixture of asphalt and shellac) to keep the trays from rusting. Today, you can still find these beauties in a variety of colors, shapes and sizes. What makes these trays so spectacular, however, are the colorful designs they feature. Most designs were influenced by folk art and depict floral displays or fruit arrangements in perfect pastels, muted hues and everything in between. Some people collect only fruit designs while others collect only trays with pastel coloring. But most people, however, collect the trays that speak to their heart. So have fun scouring, then put your trays on display for all to enjoy.